Outdoor pool, bowling, billiards, darts and table tennis are all for free at the ranch. At an additional cost, tennis, mini golf, beach volley and horseback riding can be also enjoyed. 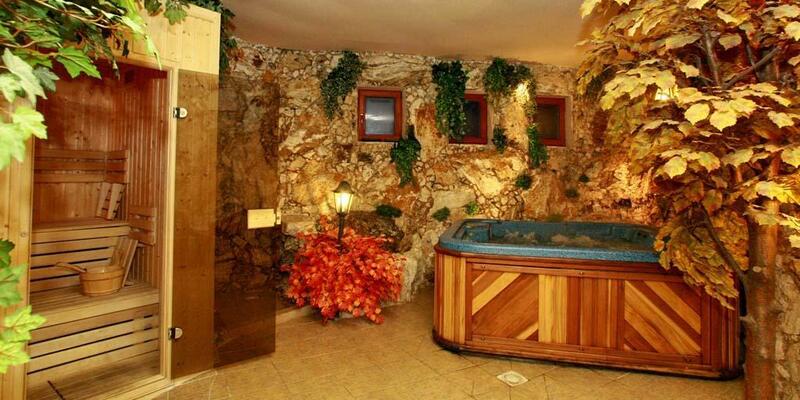 A sauna for private use, a hot tub and massage treatments are for extra cost as well. There is a multimedia games centre too, while kids can run around on the playground or spend their time in the mini zoo with farm animals. U Bobiho additionally features a restaurant with a winter garden and small pond. During summer, a garden restaurant and a snack bar are also in operations. For the evening entertainment, a night bar is opened throughout the year. All accommodation units at the property come equipped with satellite TV and contain a private bathroom. On-site private parking comes for an additional fee. Pets can be accommodated for a surcharge.